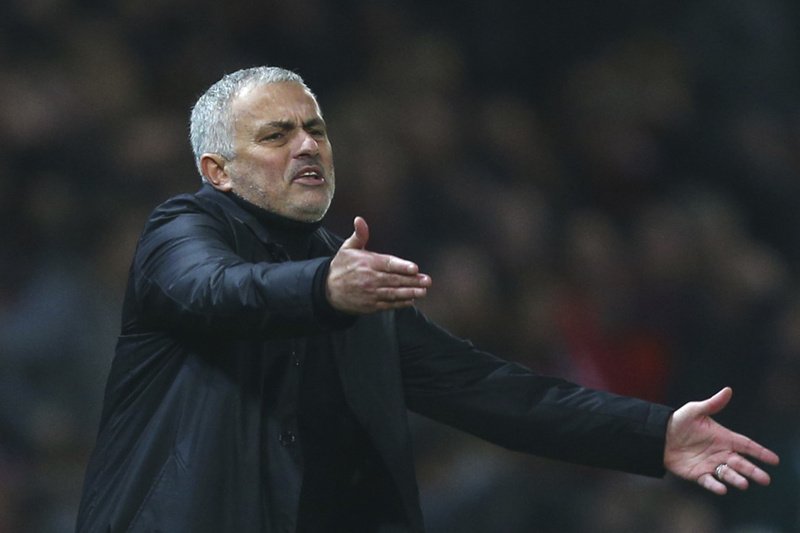 MANCHESTER, England (AP) — Jose Mourinho's agent has taken the rare step of releasing a statement to reaffirm the Manchester United manager's commitment to the English Premier League club. Addressing what he describes as "rumors" of Mourinho leaving United, Jorge Mendes says "it's totally untrue. Jose is very happy at the club and the club is very happy with him." Mendes says Mourinho "is fully committed to the club in building a solid winning project" and stressed his client has a long-term contract at the club. Mourinho's current deal with United runs until June 2020, with the option of a further year in charge. United heads into a home match against last-place Fulham on Saturday in eighth place in the league, 18 points behind leader Manchester City and eight points off the top four in the fight for Champions League qualification.